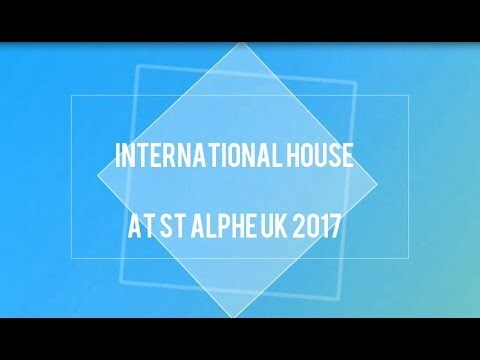 International House World Organisation is proud to be attending ST Alphe UK 2018 in London, and excited to be cafe sponsors again this year. We will be joined by around 30 of our Study Abroad schools which are located in a diverse range of exciting destinations and offer language courses in English, Spanish, German, French, Italian, Arabic and Mandarin. The IH team is looking forward to meeting lots of great agents, networking with industry professionals, learning of innovations and sharing ideas with colleagues.